A native of New Zealand, Richard is well known throughout Wilmington, DE and Southeastern Pennsylvania where he has designed and managed installation of many fine home landscapes. Extensive travel and living abroad allows him to bring a unique perspective and creative approach to long-term landscape solutions. His strength lies in his intense creativity, innovative problem solving and passion for his work. Richard has received recognition with both national and regional design awards. He specializes in large-scale residential projects, the revitalization of older home landscapes, and designing for new homes. 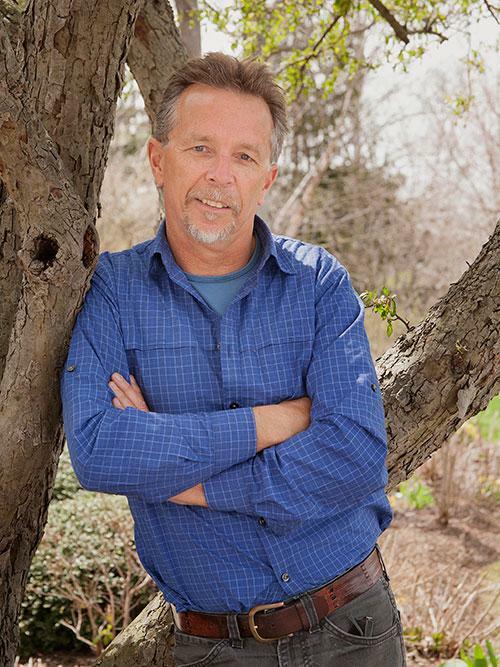 Richard earned a Bachelors Degree in Horticultural Science from Massey University, New Zealand and studied as an international horticulturalist at Longwood Gardens. He also won awards at the Royal Horticultural Show in Chelsea, England.